Over Ksh250 million from the NYS scam involving the Ngirita family may never be recovered, the state admits. The state, through the Assets Recovery Agency, managed to trace property valued at less than Ksh100 million out of the Ksh361 million that Phylis Njeri, Jeremiah Gichini and their mother Lucy Wambui allegedly received from NYS. 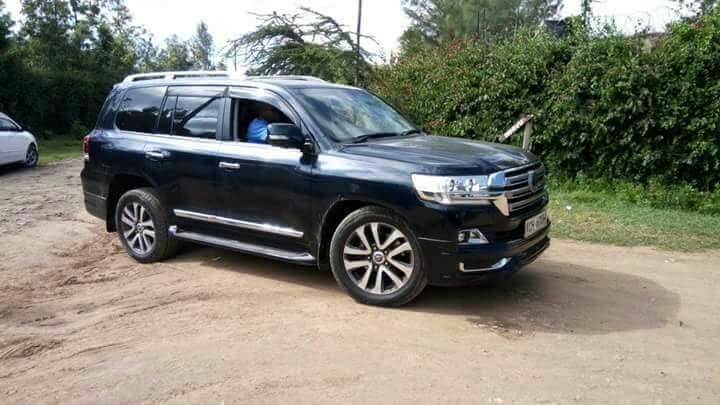 According to Business Daily, documents presented in court show the state was able to recover and freeze five parcels of land in Nakuru, Naivasha, and Trans Nzoia and three cars all estimated to value at around Ksh95 million, that the Ngirita’s bought with the proceeds from the NYS scam. The documents also show that Wambui, one of the suspects, received Ksh211 million to her firm's bank account while Jeremiah earned Ksh87.9 million. 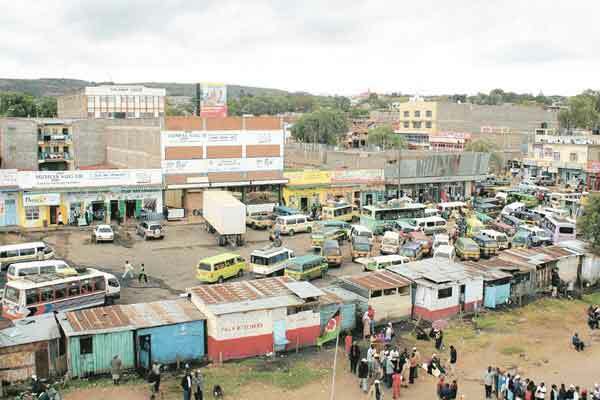 Wambui bought a plot in Naivasha town at Ksh46 million and another worth Ksh7 million in Nakuru. Together with her son, they acquired 0.70-hectare parcel of Land in Waitaluk, Kitale for Ksh20 million. Jeremiah, on his part, allegedly bought plots in Naivasha and Nakuru for Ksh2.5 million said to be part of the money. Njeri reportedly received Ksh57.2 million from NYS into her personal account which was contrary to procurement laws. The Ngirita family, in total, received Ksh361 million from the youth service that was split into 79 transactions in a scheme designed not to raise the red flag. The state has managed to only trace the land worth Ksh75.5 million and three Toyota vehicles valued at approximately Ksh19.5 million.